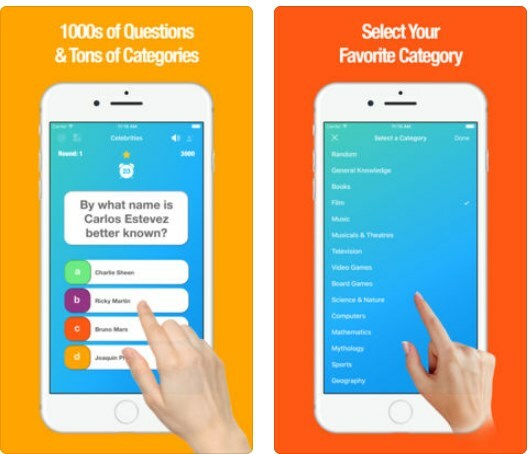 Test your general knowledge and enjoy hours of trivia fun with our Trivia Game of the Week. WOW Trivia is an addictive and educational game that was released on the iOS platform by NJ VAUGHN MEDIA, LLC, perfect for all users that want to see how much they know, and for all of those who want to have fun on their iDevices. See below why we chose it.